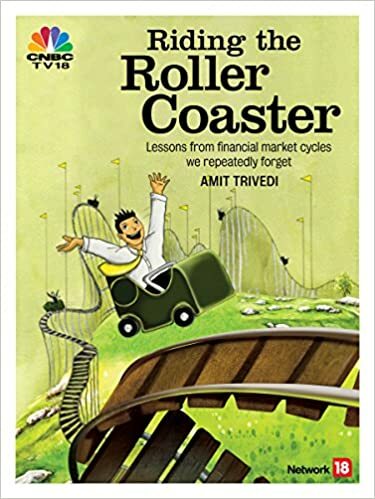 Think of all market turbulence as “Samudra manthan”. In the mythological story of samurai manthan, so many things came out, including poison and nectar. The market turbulence is no different. Every market turbulence brings out some poison and some nectar. Birth of SEBI, NSDL, NSE after the great Indian securities scam. Innovations like screen based trading, dematerialisation of securities, rolling settlement, etc. Such churning of the ocean is required to bring out the nectar.